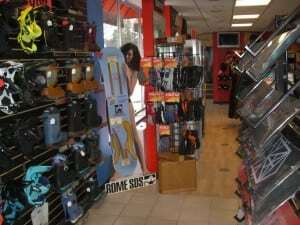 We have an exclusive on 2015 Rome snowboards, boots, bindings, bags & gloves from our Rome rep- its his pre-production trade show run, none of this will be in shops until next September!!!! Its all 25% off the retail price, brand new & carries full warranties! NEXT YEARS GEAR! I can’t tell you how lucky we are to have been chosen to sell it. The savings are big, the gear is cool, come on in & see it in person ~ if you live too far away of are just plain lazy, we can ship it out to you! It won’t be here forever! (we have to send it back to Rome soon) 16 snowboards, 16 boots, 14 bindings & 35 gloves! You can be one of the 1st in the world to be riding 2015 Rome gear! Its here! 2015 Rome snowboard gear! Mod Rocker 149 & 156 on sale for $427.50 (reg. $569.99) ——-SOLD! Lo Fi Rocker 146 wm on sale for $345.00 (reg. $459.99)——-SOLD! Wildcat 140 & 143 wm on sale for $277.50 (reg.369.99)—–SOLD! Romp 141 wm on sale for $270.00 (reg. $359.99)—–SOLD! We also have 2015 Rome bindings-390 Boss(SOLD), 390, Mob Boss, Arsenal, Mob, Madison Boss, Strut & Runway on sale at 25% off. 2015 Rome snowboard boots- Guide, Inferno, Folsom(SOLD), Libertine, Bodega, Stomp, Bastille, Memphis, Smith & Mini Shred at 25% off. Jump on it! 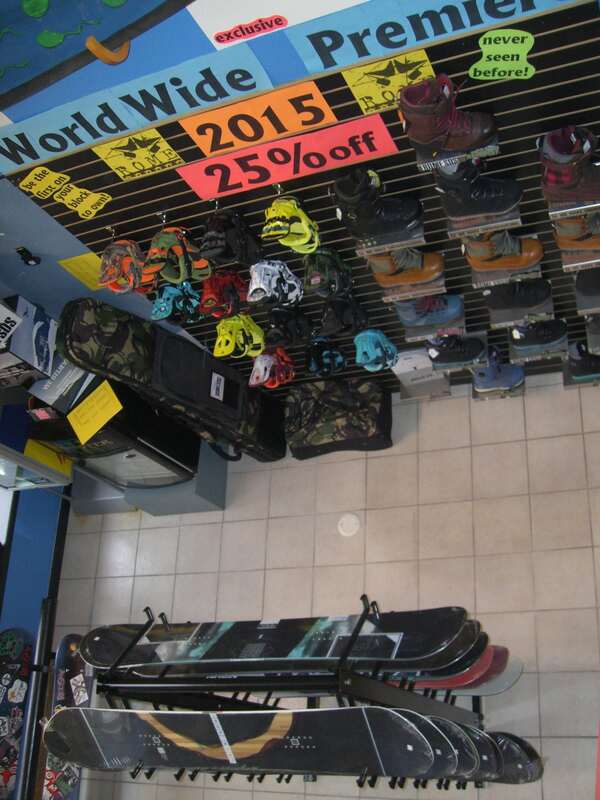 2015 Rome snowboards, boots & bindings on sale. Rome Artifact Rocker 150 sold!